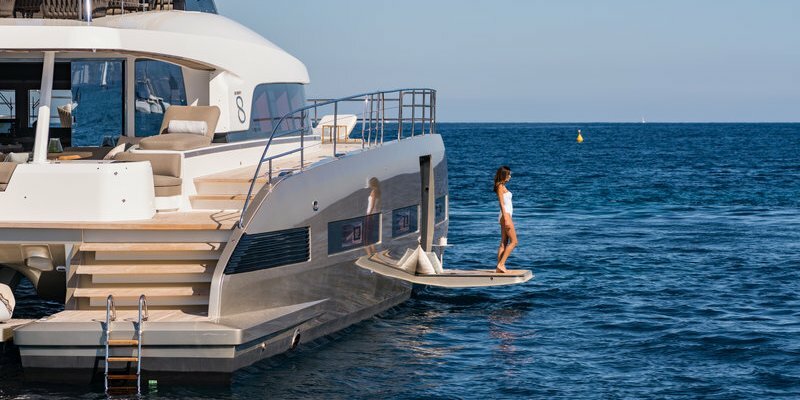 For any yacht owner, the daily management of a luxury boat can become time-consuming and even detract from the pleasure of yachting. The slightest oversight, from admin to your team or logistics, can cut short a voyage or keep you in the harbour. It’s much easier and far more relaxing to trust an experienced company like Ocean Drive to provide expert management services for your yachts. We understand yacht management and everything it entails. The Ocean Drive team puts 20 years of professional yachting experience at your service and offers complete management of your luxury yacht. Time on your yacht is precious, so why spend it worrying about the minute details or yacht management? 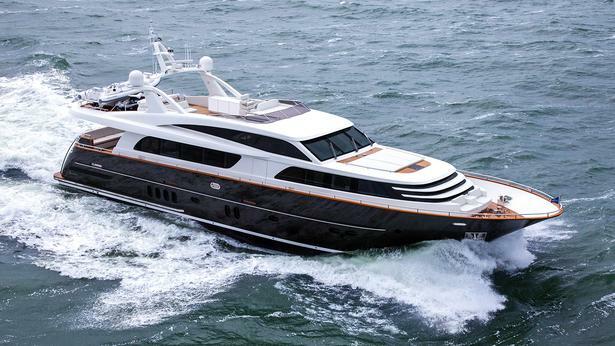 Ocean Drive’s extensive network of service providers are on hand so you can focus on enjoying your luxury yacht. 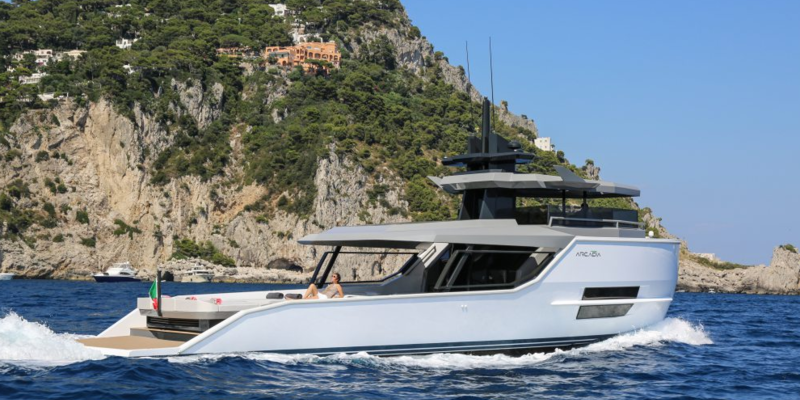 Ocean Drive’s software solutions make your yachting excursions stress-free, offering a real-time management tool for constant, live communication between your yacht and teams on land. For tranquility and exceptional yachting experiences, choose Ocean Drive. Forget the stress of yacht management today and discover a tailored service that sets you free. 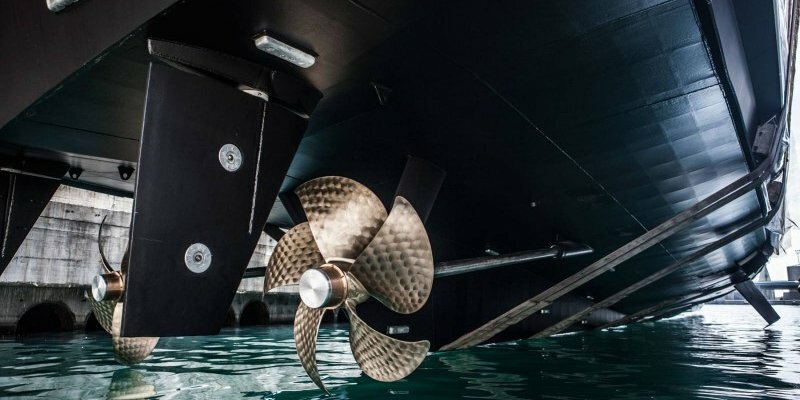 For professional management of your luxury yacht in the Mediterranean, find out more about yacht management from Ocean Drive.